Click here to download a PDF version of this story. A patchwork of poorly harmonized global regulations incentivize biotech companies to bypass smaller markets, placing crop and nutritional benefits and innovations out of reach of consumers and farmers with the greatest need. Regulatory programs that ensure timely review and public policy approaches that provide stability in the process will incentivize innovative companies of all sizes to pursue ongoing advances in biotechnology innovation and research. • Increased regulatory costs and an expanding approval process stifles innovation. Today’s regulatory approval process for GM technology is almost two-years longer than it was prior to 2002. • Discovery, development and authorization of a new biotech derived crop trait is estimated to cost $136 million. • Regulatory costs and the lengthy approval process are barriers to entry for small biotech firms with new research projects or ideas for innovation. • Lower food costs, higher farmer incomes and new research and innovation could be realized with a more streamlined and timely approval process. Critics might lead you to believe that genetically engineered crops are not tested or regulated. That is wrong. Unlike many earlier food innovations, genetically engineered crops are highly regulated. 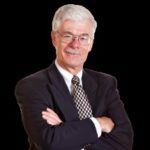 Michael Hansen, scientist with Consumers Reports, has frequently said: “There’s absolutely no requirement for any safety testing.” He is technically correct but misleading. The process is technically voluntary, but in practice, absolutely every company has and does “volunteer.” That’s because the Food and Drug Administration, the central regulator of GM crops, can stop any food (GM or otherwise) from going to market. It is misleading to the point of dishonesty to claim that FDA does not require safety testing, as no company has opted out. Moreover, regulatory review from the US Department of Agriculture and the Environmental Protection Agency is mandatory in every sense — there’s nothing even legalistically voluntary about that. All countries using the technology have developed extensive regulatory systems that assess the human and animal health and environmental impacts of new crop technologies. Both regulators and companies introducing new technologies have invested heavily in terms of time and resources in ensuring the products entering the market pose no new identifiable risks. Health and environmental concerns surrounding genetically modified food crops have divided public opinion. One consequence is that governments have been cautious about approving GM crops. This is a problem that affects all of us. The FAO (2009) forecasts the world will need to increase food supplies by more than 70 percent by 2050 to meet increased demands from a larger and richer global population. 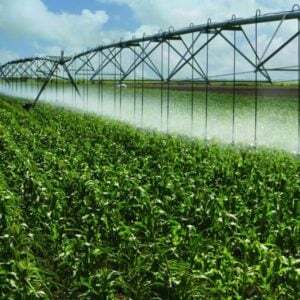 Meanwhile farmland is being directed to other uses, water supplies are depleting and climate change threatens to change agronomic conditions. Future global food security ultimately depends on our ability to improve crop and animal productivity to these changing circumstances. Genetically engineered crops are important parts of meeting our future needs. Already a range of new traits have improved productivity and delivered major socio-economic benefits to producers, consumers and innovators around the world. There have already been at least 144 GM crops proposed for commercial release but the evaluation, uptake and use of these technologies are spotty. Corn and soybeans have the highest penetration rates, being grown in about 10 percent of the total countries producing those crops. Those countries adopting GM varieties account for an estimated 73 percent of global soybean area and 30 percent of global corn area. The cost and structure of domestic regulatory systems are major factors in this uneven adoption. The evidence on gaining regulatory compliance suggests that the costs are both substantial and rising, and they impose significant opportunity costs on technology providers, farmers and consumers around the world, retarding innovation. The difficulty in determining the impact of regulation on innovation is that the costs of full regulatory approval of a biotech crop are not publicly available and may be difficult to estimate. A recent search of the literature identified more than a dozen articles and reports that offer more than 70 estimates of the cost of regulatory approval in 16 countries involving a dozen crops and more than 10 different genetic constructs. These studies offer three complementary but substantially different estimates of the cost of regulation. As one would expect, the estimates overlap but the means of the cost estimates differ substantially due to the underlying assumptions of the methods (Table 1). To put this into context, Figure 1 shows how three different estimates corelate and overlap. 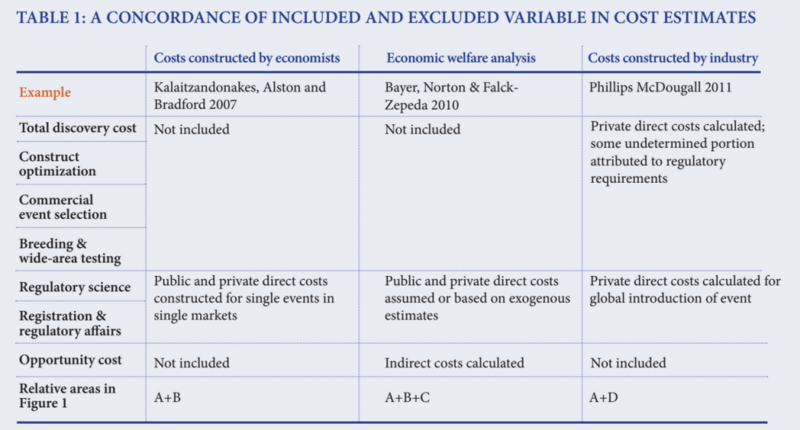 The “constructed cost” approach by economists generally limits the analysis to direct costs incurred by proponents and regulators (areas A+B of Figure 1 above), while welfare economists are concerned about direct costs (+B) and the impact of delays and uncertainties that reduce the returns to users (what is called opporunity cost, represented as C). 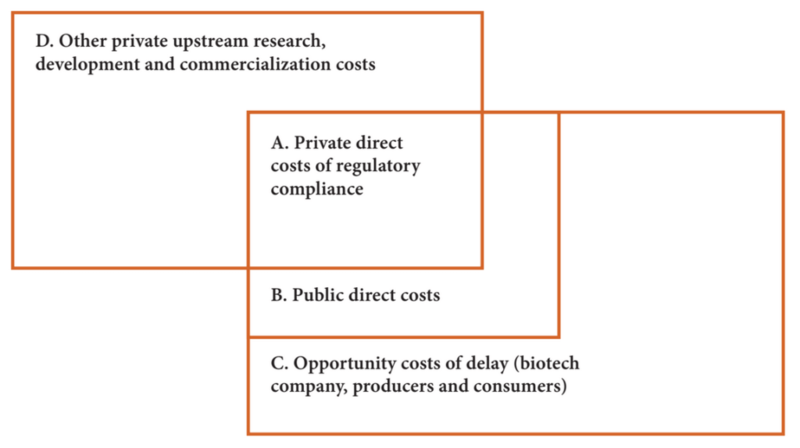 In contrast, the biotechnology firms are exclusively interested in their costs and benefits, focusing on their direct costs (A) and the investments they make to develop the technology and place it in the market (D) to the exclusion of government direct costs; while they are concerned about their share of the burden of delays (part of C), they seldom try to make their case based on this type of analysis. A quick review of the three types of estimates available offers insight into the costs of regulation. 1. A core group of economists has constructed direct cost estimates of regulatory compliance incurred by both proponents and regulators for single events in a single market, represented by area A in Figure 1. These estimates include the direct costs of compliance, including research, laboratory and field trials, preparation of dockets, fees and charges paid by proponents and the corresponding expenditures by the regulators to assess and make a decision on the evidence. Approximately 50 studies that have been completed showing the average cost of regulatory compliance for a single new trait in a single market is $7.8 million, with a minimum cost of $53,000 and maximum of $14.8 million. • Consumers (who under normal circumstances derive larger consumer surpluses from lower priced or higher quality products). • It’s been calculated that in ‘95-’96, Monsanto and AgrEvo accelerated herbicide tolerant canola adoption and gained more than $100 million by proactively managing the introduction of the new trait, while in 2005 a two-year delay in the approval of Bt cotton in India led to aggregate losses to farmers alone of more than $100 million. o A 3-year regulatory delay was estimated to cause a 34-percent drop for Bt rice and a 93-percent decline for multiple virus resistant (MVR) tomato. o A 2011 study suggests that firms faced a regulatory process that was on average 21 months longer than before 2002. 3. Industry has constructed a set of private costs incurred throughout the discovery and commercialization process, attributing some but not all to the burden of regulatory compliance. • In 2011, Phillips McDougall conducted a study for Crop Life International, a global federation of the top eight agricultural biotechnology companies, in which it surveyed member companies to determine the cost and duration associated with the discovery, development and authorization of a new biotechnology-derived plant trait that had received cultivation approval in two countries and import approvals from at least five countries. o Six multinationals that have undertaken this task were surveyed. o Five provided cost estimates for the discovery and construct optimization phases. o All offered advice on the costs they incurred downstream of that stage, including their regulatory costs. • The study reported that the mean cost associated with the discovery, development and authorization of a new biotechnology derived crop trait introduced in the 2008 to 2012 timeframe was $136 million. • While the study reported that the costs of meeting regulatory requirements amounted to $35.1 million (only 25.8 percent of total costs), that may only be part of the story. 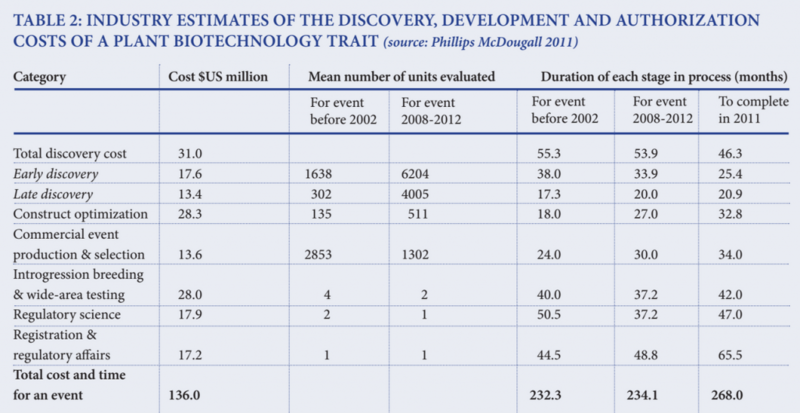 Firms are now doing more upstream research on discovery opportunities and constructs before they converge on a narrower set of commercial events that they target for introgression and selection. • While the study does not explicitly relate this change in research design to the regulatory costs, it is likely that some of those changes are in response to the evolving regulatory processes. The industry estimates are in the same range as the constructed cost analyses, which showed the average cost of compliance was about $7.8 million, with reviews by exporters about 5 percent more costly than the average and compliance in importing nations costing about 3 percent less than the average. So there appears to be convergence between the scholarly and practitioner views of the direct costs of regulatory compliance. Another immediate effect of the current regulatory burden is that biotechnology companies may voluntarily bypass smaller markets. If a company could generate free cash flow of $10/hectare planted to each approved GM trait, and they got above average farmer adoption, there are at least 40 countries producing maize/corn where they would not likely be able to recoup even the lowest likely regulatory costs within 10 years of starting the process. Few companies are willing to take that risk. Another way to look at regulation is to look at its impact on adoption. Research shows we can put the effect of limited adoption into context in two important ways. 2. More importantly from the perspective of sustained innovation in the agri-food sector, greater adoption would generate greater technology revenues that would provide more of an incentive for the leading biotechnology companies to sustain or expand their research efforts. With current adoption, technology revenues for the three key GM food crops are estimated to be about $2.8 billion. If adoption were to rise, gross annual technology revenues on these crops could rise to as high as $7.2 billion, more than $4.4 billion higher than currently realized. The big question is what the ag-biotech industry would do with an additional $4.4 billion annual revenue (and possibly more if the technology was adapted and adopted in rice, wheat and other major commodity food crops.) This is where there is limited evidence. A study of 2001 data concluded that there was about $4.4 billion in crop biotechnology investment – 70 percent by private firms and 30 percent in the public domain. Industrial countries accounted for 96 percent of the investment. Put in context, the private biotechnology sector was probably investing about $3 billion annually in anticipation of generating gross annual revenues somewhere in the $3-7 billion range, relative to an annual global seed trade then estimated to be about $25 billion. If we take the average of the sector, the absence of up to $4.4 billion in revenues in 2011 would translate into a drop of $264 million in annual investments. Given the estimate that it takes about $130 million to bring a major new trait/crop combination to market, this translates into forgoing at least two major innovations per year. • A review of the publicly stated research pipelines of the five key multinationals (Monsanto, Bayer, Pioneer Hi-Bred, Syngenta and Dow Agrosciences) shows that the bulk of their efforts remain focused on corn, soybeans and canola (and cotton), with what appear to be only tentative efforts related to other large area field crops or vegetables. • In Canada, in 2010, all but 15 of the 979 field trials were conducted on canola, corn and soybeans—one alfalfa trial (by Monsanto) was the exception that made the rule. While these costs are clearly a problem for companies and governments they also represent major costs to the taxpayer and society more broadly. 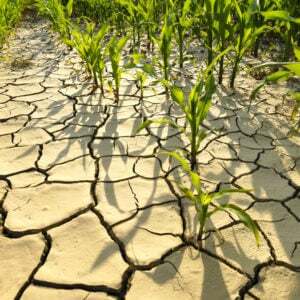 Lower investment in fewer crops will hurt farmers who are unable to adapt to environmental and climatic change, will reduce choice and force prices higher as demand grows and will lead to greater instability in the global food system, destabilizing trade and market relations. Regulatory systems are an integral part of the system that delivers new technologies to the market. 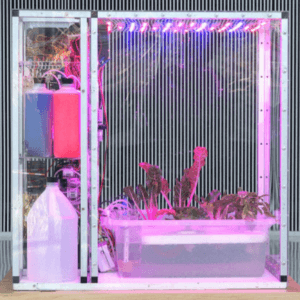 Risings costs, lengthening review periods and pervasive uncertainty about which technologies will be acceptable in different markets have dampened revenues and investments and lowered the potential for plant biotechnology to contribute to global food security. Increased regulatory costs and an expanding approval process stifle innovation—the innovation that is needed to secure an adequate supply and, appropriate quality of food at affordable prices. Falck-Zepeda, J. and Cohen, J. 2006. Biosafety Regulations of Genetically Modified Orphan Crops. 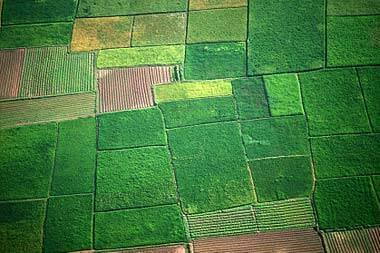 Regulating Agricultural Biotechnology: Economics and Policy. New York: Springer. 509-534.
International Service for the Acquisition of Agri-Biotech Applications (ISAAA). 2013. ISAAA Brief 44-2012: Executive Summary: Global Status of Commercialized Biotech/GM Crops: 2012. Available at: http://www.isaaa.org/resources/publications/briefs/44/ executivesummary/ (accessed 30 May 2013). Kalaitzandonakes, N., Alston J.M. and Bradford, K.J. 2007. “Compliance costs for regulatory approval of new biotech crops.” Nature Biotechnology 25:509–11. Phillips McDougall. 2011. The cost and time involved in the discovery, development and authorization of a new plant biotechnology derived trait: A consultancy study for CropLife International. Midlothian, UK: Phillips McDougal. Phillips, P. Forthcoming. 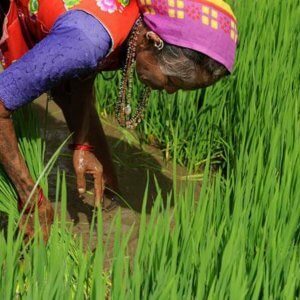 LLP impacts on agricultural innovation. In Kalaitzandonakes, N., P. Phillips, S. Smyth and J. Wesseler (eds), The Co-existence of Genetically Modified, Organic and Conventional Foods: Government Policies and Market Practices. Springer. Pray, C.E., Ramaswami, B, Huang, J., Hu, R., Bengali, P, and Zhang, H. 2006. “Benefits and Costs of Biosafety Regulations in India and China.” Regulating Agricultural Biotechnology: Economics and Policy. New York: Springer. 481-508. Pray, C., Bengali, P. and Ramaswami, B. 2005. The cost of regulation: The India experience. Quarterly Journal of International Agriculture, 44(3), 267-289. Smyth, S. and Phillips, P. 2002. Competitors co-operating: Establishing a supply chain to manage genetically modified canola. International Food and Agribusiness Management Review 4(1), pp. 51-66.